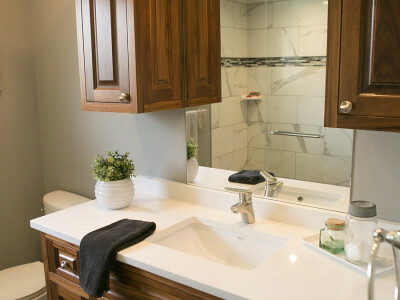 Enjoy the pleasure of a bathroom space that is really all about you. 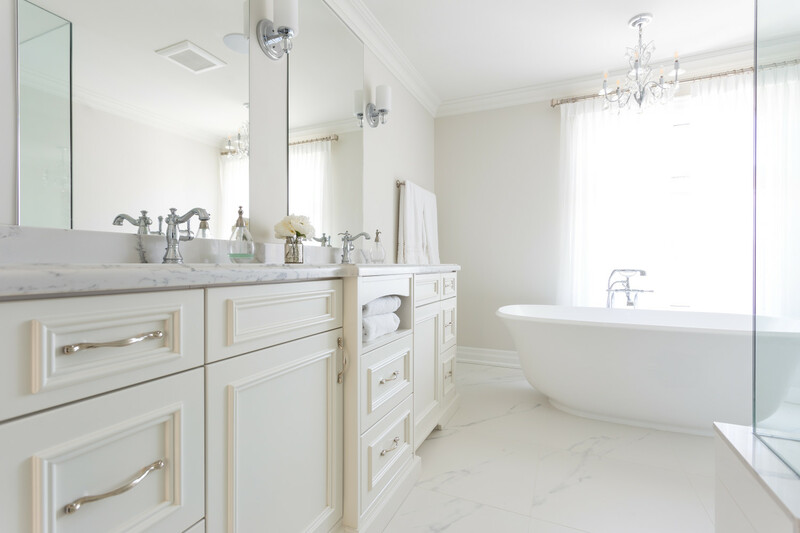 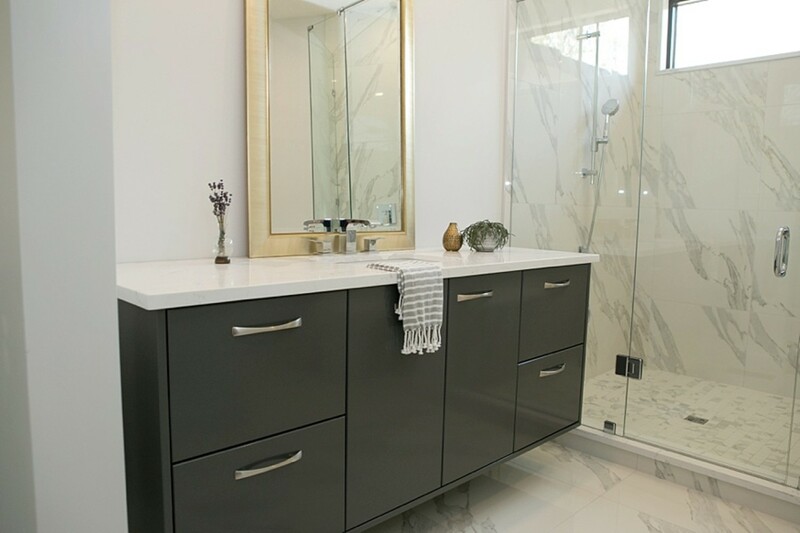 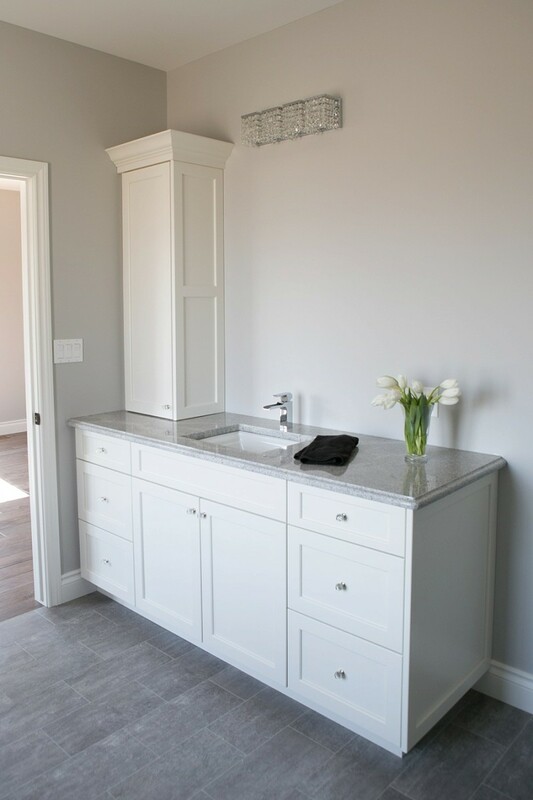 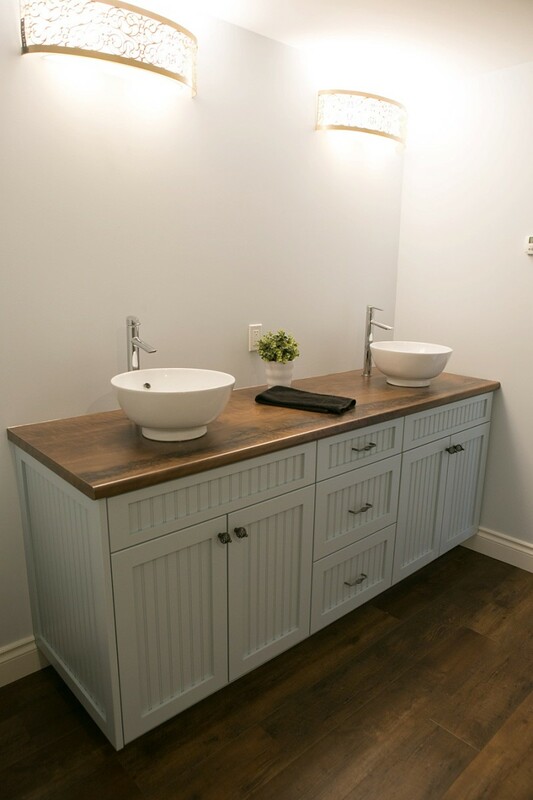 With custom-built vanities and cabinetry, we’ll make the most of the space you have and make it your most favourite retreat! 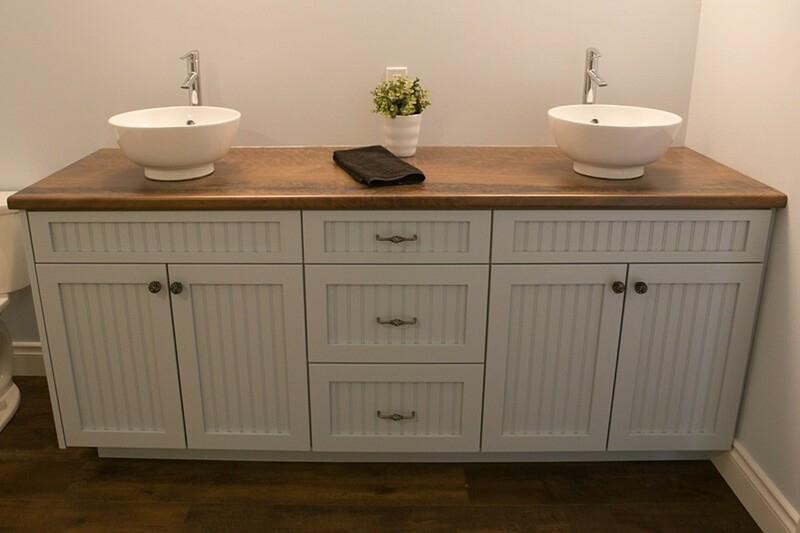 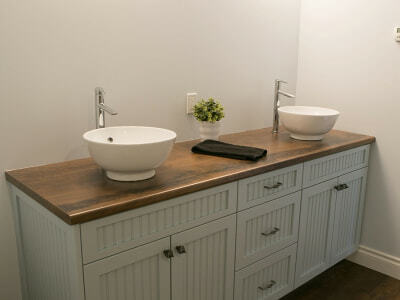 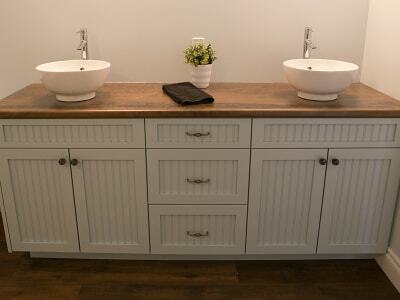 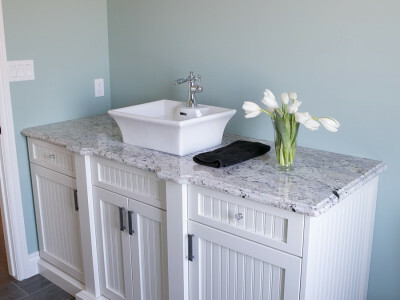 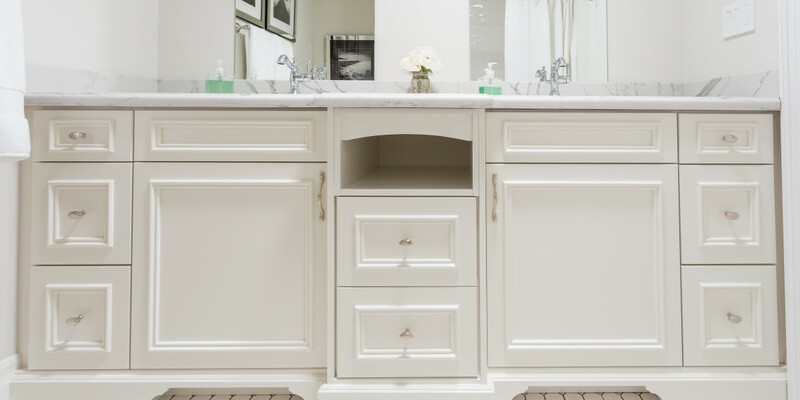 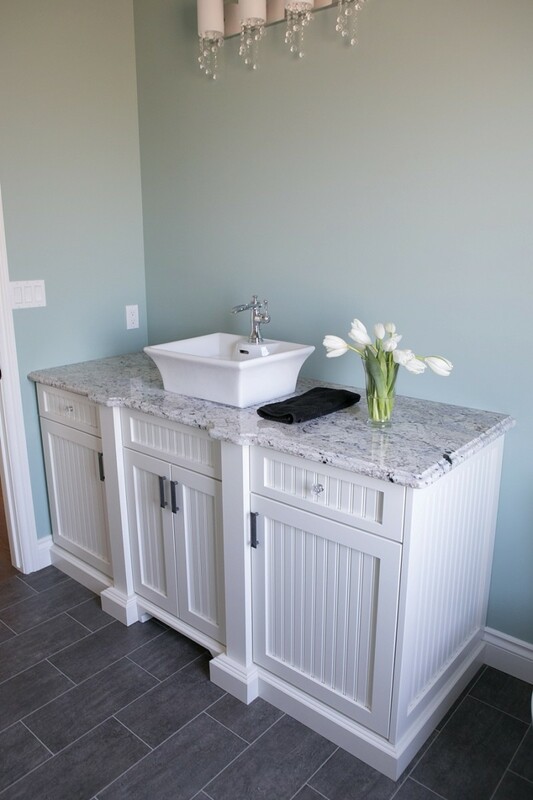 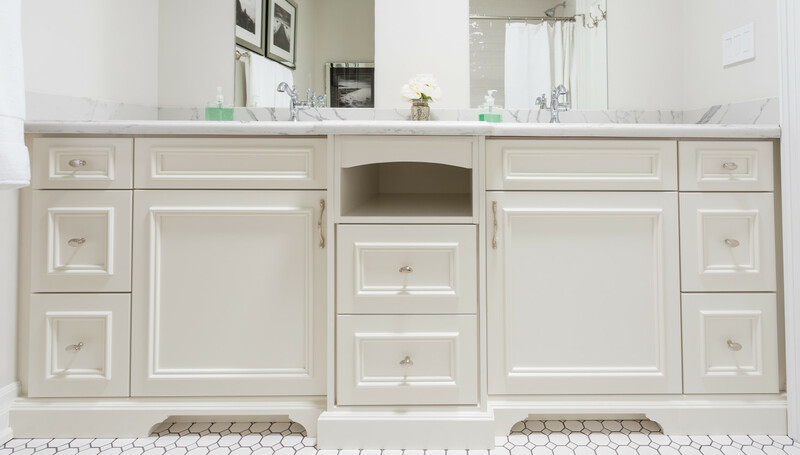 Vanities can be designed in so many different styles, from clean and classic to furniture-like vanities, to floating vanities, and the list goes on. 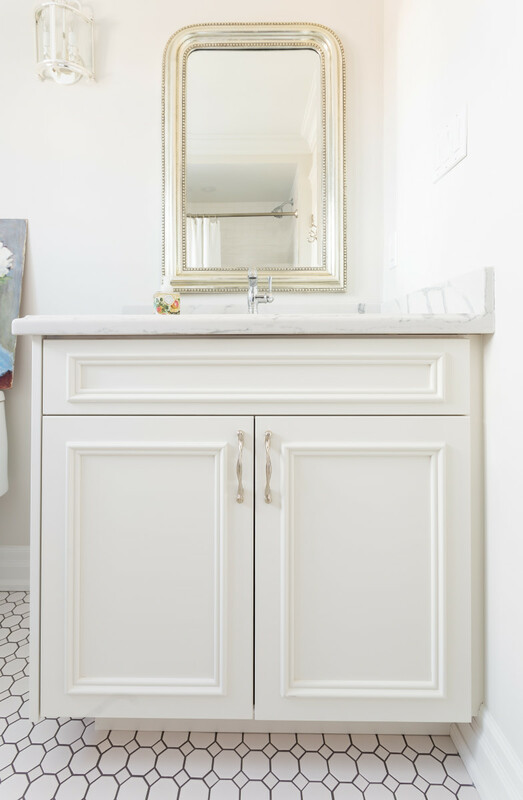 Custom cabinetry can maximize storage in even the smallest spaces. 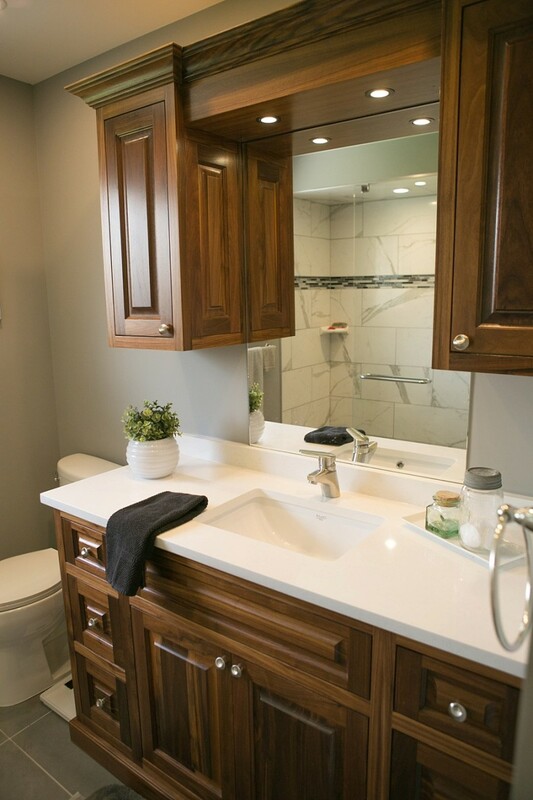 And of course, it's built for you, so no more living with the inconvenience of a bathroom counter that's too low! 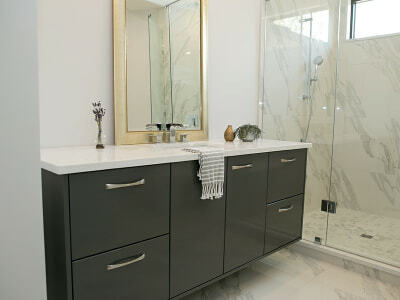 Why not give us a call to discuss your space. 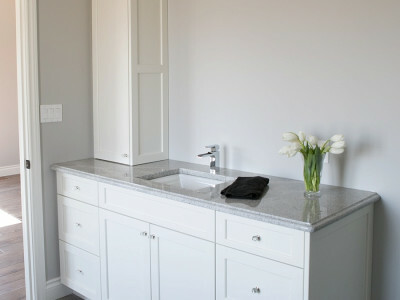 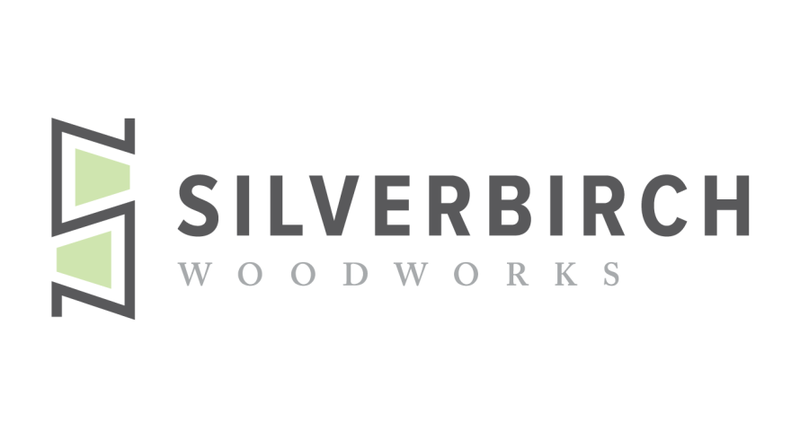 Our clients appreciate our easy, consultative design process and are always delighted with the end results!